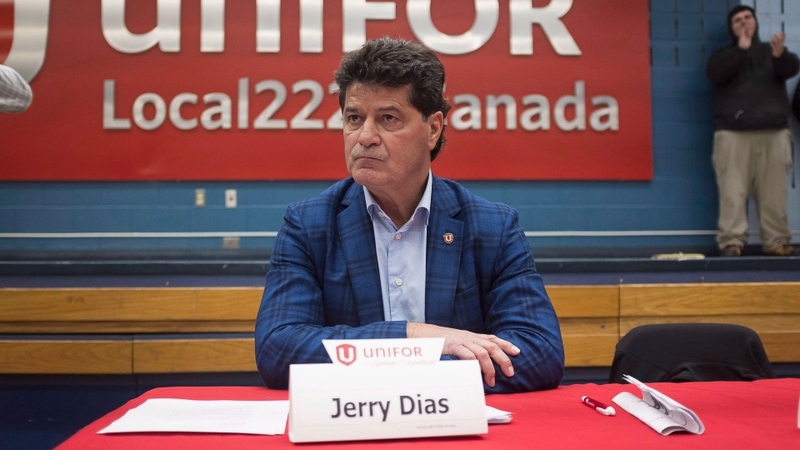 OTTAWA -- Unifor president Jerry Dias says General Motors' plan to close its car plant in Oshawa, Ontario puts it on the brink of leaving Canada completely. 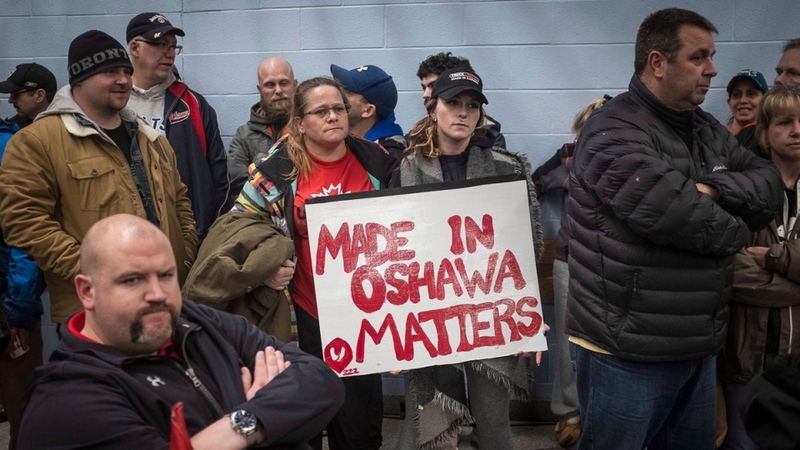 The head of Canada's biggest private-sector union represents about 2,500 workers at the factory the carmaker plans to shut at the end of 2019. Dias argues that if General Motors stops making cars in Canada, it would devastate the parts industry and that would cause big trouble for other car companies. 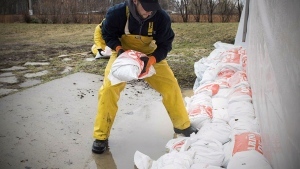 He says labour standards in Mexico are low and Trudeau has to work with President Donald Trump to keep manufacturing jobs from shifting south. Dias says the revamped NAFTA deal should help eventually, but the parts that apply to the auto sector won't kick in for years and by then it could be too late.